Chances are you are at least familiar with Instagram, correct? Good. Great! Being familiar with Instagram is half the battle. 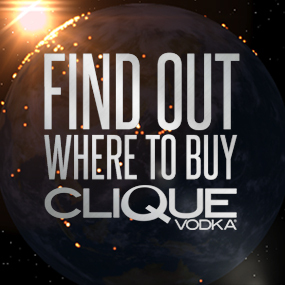 Next, when you take a pic featuring Clique Vodka, it may be the bottle, a shirt, or you at a party just having fun with friends, tag that pic with the hashtag #CliqueShots and it automatically gets posted into the #CliqueShots feed! 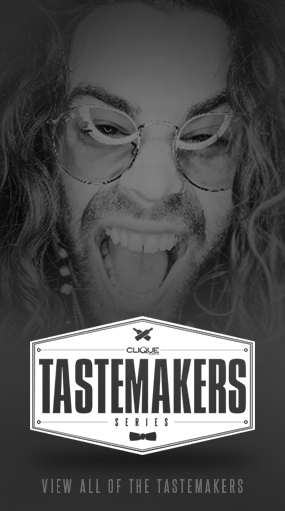 On the #CliqueShots feed you can see over 1,000 already uploaded pix of people having fun with Clique Vodka. What else happens? Well you may just win some prizes or even be featured on the Facebook Page! This week’s featured pic comes from @blkrose13. Just a couple of friends hanging out in Vegas for New Years Eve! How did that “Free Hugs” sign workout for you? Keep the pix coming! They are great. If you want to see more #CliqueShots, click HERE!